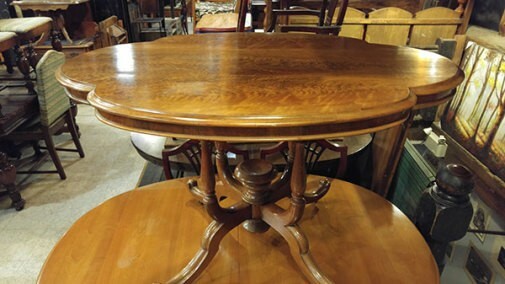 Looking for an antique dealer in the GTA? 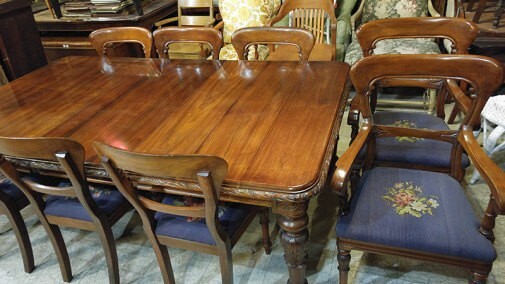 Choosing antiques is the most stylish and eco-friendly way to furnish your space. 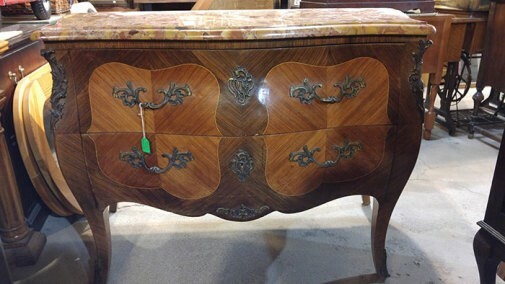 We carry North American and European antique furniture in a wide range of styles and prices. 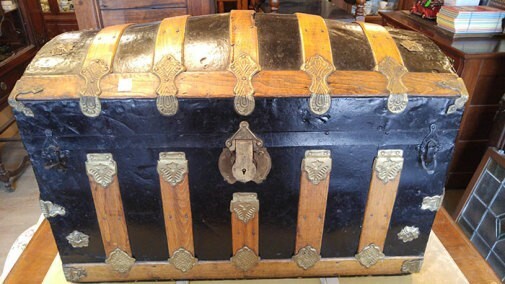 Antiques have never been as reasonably priced as they are today; it is far less expensive to furnish a home with antiques compared to buying new. Our inventory is ever-changing, with new items arriving daily. Whether you’re decorating your home or office, make a lasting impression with distinctive pieces from our collection. 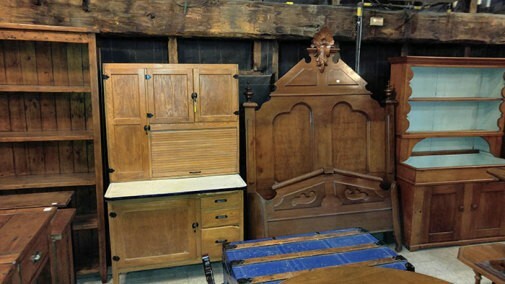 We carry antique furniture for every room in your home or cottage. 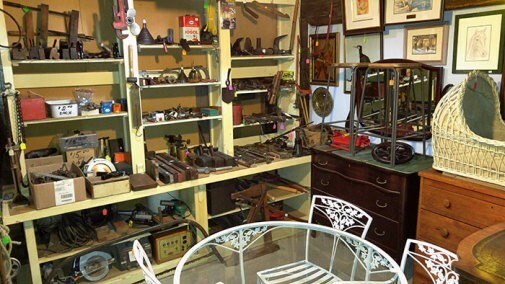 As well as all kinds of unusual pieces you won’t find anywhere else. 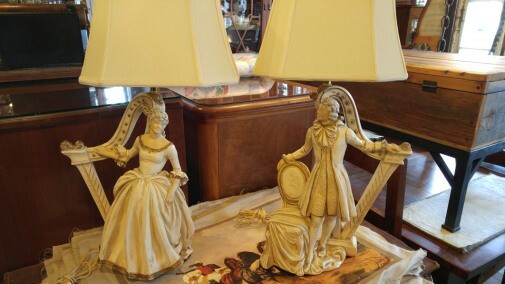 We don’t just carry antique furniture, we also carry antique lamps, chandeliers and lighting fixtures, as well as antique tools, prints and paintings, books, toys, wood boxes, trunks, outdoor items and much, much more. As well you’ll find dozens of china cabinets and curios filled with china, silver, glass and crystal, miniatures, figurines, and nearly everything else you can think of to put in a curio. Need a reasonably priced dresser or coffee table for your next caulk paint project? We’ve got those. Need a vanity to drop a sink into for your bathroom reno, we’ve got pieces that will do the job. Many of our pieces get repurposed, and you will get much better quality at a fraction of the price compared to buying new. Our selection is expertly curated, with only the finest pieces finding their way to our store. Whether you’re decorating your home, office, or set, make a lasting impression with distinctive pieces from our collection. 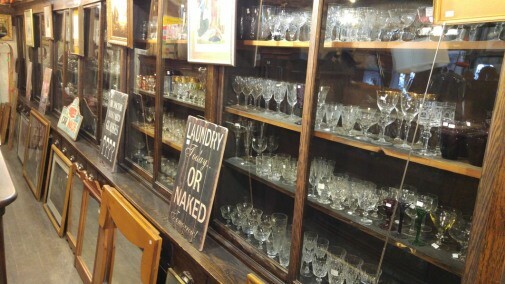 We’re sure to have the antiques you’re looking for! settee, chaise lounge, fainting couch, roll top desk, armoire, drop leaf table, wardrobe, linen press, chimney cabinet, sideboard, buffet, tea wagon, games table, drafting table, library table, partner’s desk, hoop back chairs, arrow back chairs, press back chairs, gun stock chairs, ladder back chairs, sofa table, curio cabinet, china cabinet, draw leaf table, corner cabinet, piano bench, piano stool, nest of tables, pram, icebox, pedestal, wood stove, étagère, side by side, loveseat, round oak table, wing chairs, umbrella stand, trestle table, chiffarobe, Hoosier, parlour table, flat back, buffet and hutch, drum table, farm table, hall tree, bonnet chest, shaving mirror, chevelle mirror, oak, mahogany, walnut, pine, rosewood, teak, cedar, maple, elm, ash, Victorian, empire, arts and crafts, mission oak, Louie xv, art deco, art nouveaux, Georgian, Eastlake, Canadiana, primitive, Queen Anne, Regency, Chippendale, Sheraton, French provincial, rococo, Elizabethan, mid-century modern. Limoges, Flow blue, Paragon, Wedgewood, Spode, Royal Doulton, Royal Albert, Minton, Belleek, Aynsley, Occupied Japan, cups and saucers, platters, complete sets, etc. planes, pulleys, levels, saws, ladders, mallets, oil cans, etc. trellises, arbours, planters, plant stands, urns, kinetic wind spinners, porch swings, retro metal gliders, retro metal tables and chairs, outdoor metal animals and birds- blue jays, cardinals, peacocks, owls, pink flamingos, roosters, cranes, parrots, pelicans, woodpeckers, iguanas, pigs, horses, etc.